Publications: Joanne Taylor - Architectural Historian, Author, Photographer. The Forgotten Palaces of Calcutta discovers the old areas of the city where heritage houses and history fill every crowded lane and secret courtyard. Languishing in another time and place, at the end of narrow lanes and behind untidy shop-fronts, Calcutta’s rich heritage waits to be discovered. The Great Houses of Bengal’s merchant princes have been largely forgotten and rarely photographed. Many of the interiors have remained the same for over 200 years. 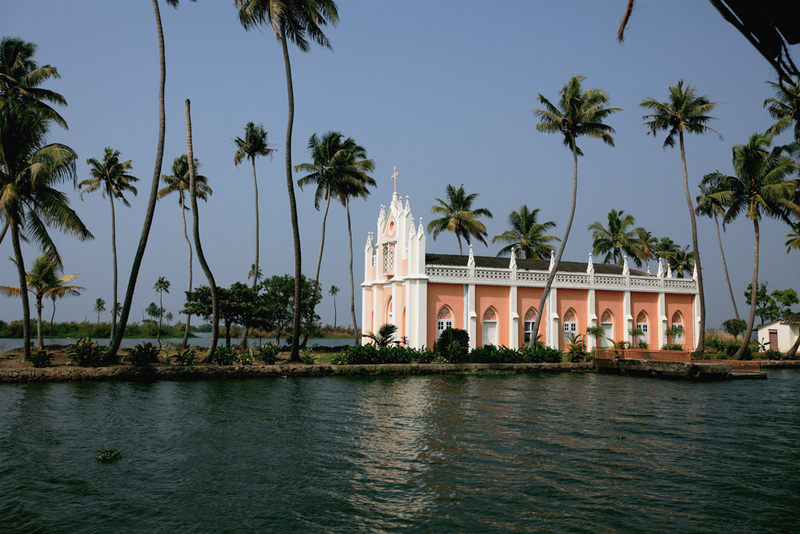 While much has been written and photographed on the British colonial architecture and lifestyle, very little has been done on the Indian equivalent. The great families experienced enormous changes in fortune over the centuries – from great wealth and power during colonial times, to dramatic economic and social upheaval after independence. For the remaining occupants, their ancestral homes are bittersweet symbols of family pride, impossible to restore or sometimes even to maintain. This book is an essential work for architecture, students of Indian architecture, and readers interested in Indian history and British architecture and history. 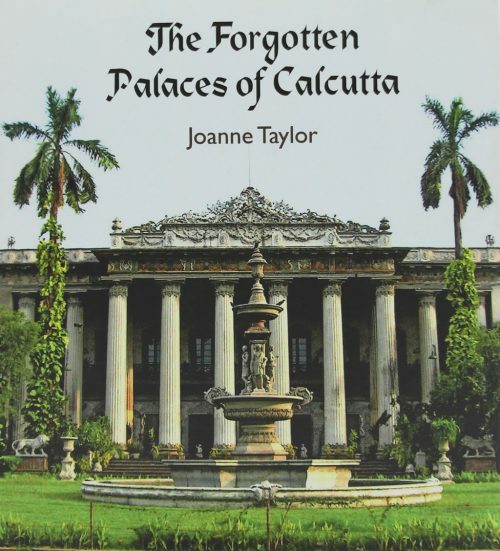 Taking off from Joanne Taylor’s widely acclaimed, award-winning book The Forgotten Palaces of Calcutta, and drawing from her thesis The Great Houses of Kolkata 1750 – 2006, this publication is a more definitive work on the subject with over four hundred images, including maps and plans. 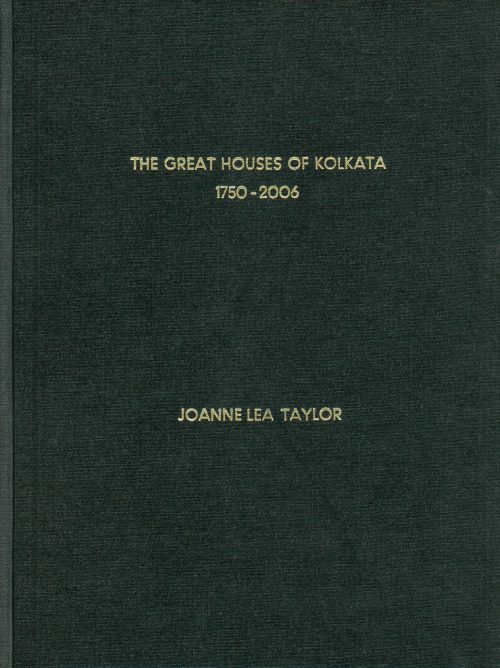 Bringing Joanne’s first-hand experiences and research in Kolkata together with Emeritus Professor Jon Lang’s knowledge of the broader context of architectural history and the attempts to display contemporary design attitudes in built form, it examines not only today’s changing world, but also India’s colonial and post-colonial eras. 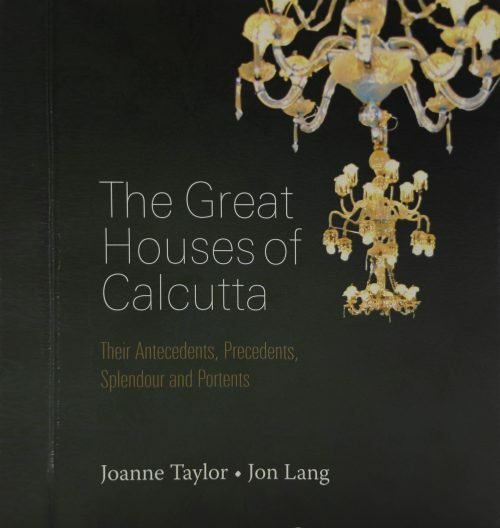 With the help of meticulously researched, informative text and fascinating photographs the book showcases the Great Houses both during the present and the city’s golden era – when Kolkata was described as ‘The City of Palaces’. It raises current issues in architecture; not just in India, but also around the world. 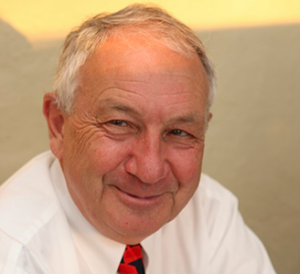 Jon Lang is an Emeritus Professor at the University of New South Wales, where he headed the School of Architecture. Born in Kolkata, he has a bachelor degree in architecture from the University of the Witwatersrand and a doctorate from Cornell University. He taught in the Urban Design Program at the University of Pennsylvania before settling in Australia. The Great Houses in the fourth book he has written or co-authored on India. 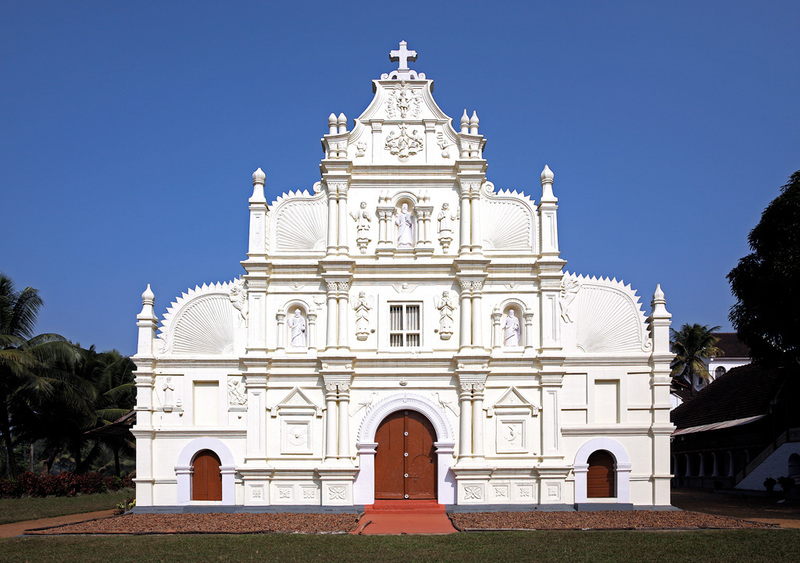 With the rise of the East India Company in Kolkata (formerly Calcutta) during the eighteenth century, the mainly Hindu merchant class embraced British rule in many ways. A significant and lasting one is the architecture of their residential mansions and palaces, known as the Great Houses. This study traces the architectural history of these buildings through the eighteenth, nineteenth and twentieth centuries, examining the style that developed as a consequence. The thesis approaches the complex reasons behind the transition and decline of the Great Houses by examining the history and architecture of these buildings in a chronologically linear order (beginning in 1757), the political changes of the nineteenth century, and the subsequent relative decline of the importance of Bengal in the twentieth century, to focus on the relevance of the Great Houses in the twenty-first century.